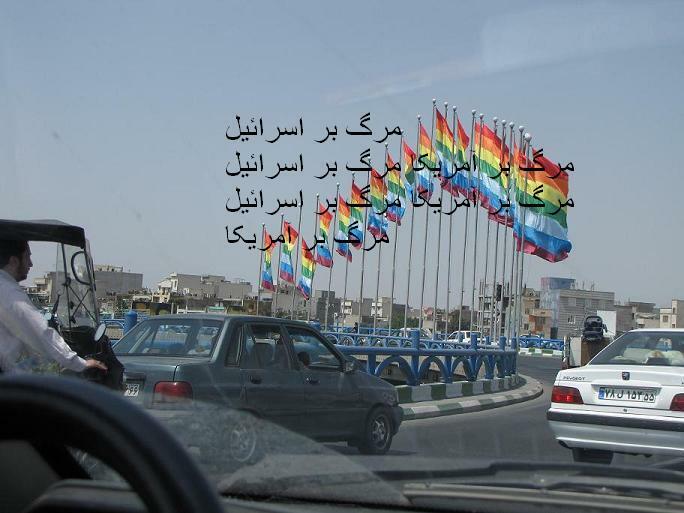 Hossein Alizadeh, Middle East and North Africa Program Coordinator, International Gay and Lesbian Human Rights Commission, says that the Tehran city authorities recently flew the rainbow flag. 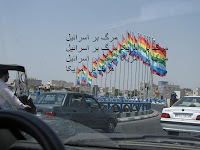 According to a blog run by a conservative group, they appeared over a major highway. 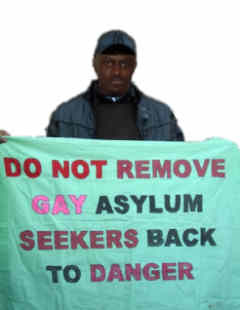 City officials claimed they did not know the symbolic meaning of the rainbow flag and as soon as they were alerted by the conservatives to the link between the rainbow flag and gay people, the "appropriate measures were taken by the authorities to remedy the situation". 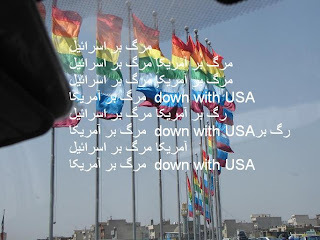 That blog has posted several images of the rainbow flags covered with messages like "down with USA" and the proverbial "death to America" - to "ensure the images are not exploited by the enemies".